Heart Hospital of Austin is part of St. David’s HealthCare, one of the largest health systems in Texas, which was recognized with a Malcolm Baldrige National Quality Award in 2014. 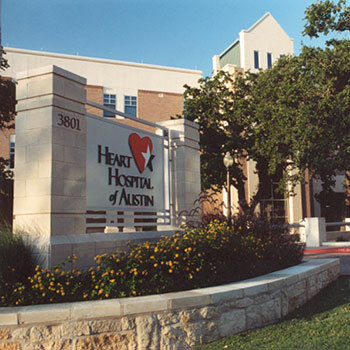 Heart Hospital of Austin —home to one of the largest non-academic cardiovascular research programs in the world—is a 58- bed hospital with a comprehensive 24-hour emergency department, an advanced Executive Wellness Program, five operating rooms (ORs), including two hybrid ORs, three catheterization labs and two electrophysiology labs. It is one of the highest performing cardiovascular facilities in the nation, specializing in the diagnosis and treatment of cardiovascular disease. 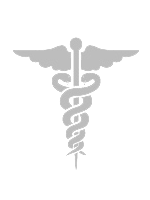 Healthgrades awarded Heart Hospital of Austin, in conjunction with its parent campus, St. David’s Medical Center, the 2016 America’s 100 Best Hospitals Award™, 2016 Patient Safety Excellence Award™ and the 2016 Outstanding Patient Experience Award™—a unique trio of awards that only three hospitals in the nation were able to achieve. Heart Hospital of Austin has been named one of the Top 50 Cardiovascular Hospitals in the nation by Truven Health Analytics for nine years and to Truven's list of 100 Top Hospitals for four years, in conjunction with St. David’s Medical Center.